Have you got creepy crawlies keeping you up at night? Maybe you suspect you have something more serious like an infestation? Worried about the effect of these pests on property's integrity, or on your family's health? Worry no more! There's no reason to put up with ants, rats ,mice, spiders, beetles, wasps, bees or termites. 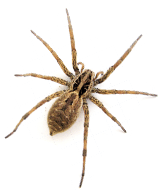 These and other common pests can be dealt with swiftly and devastatingly with Cranbourne Pest Control's procedures. 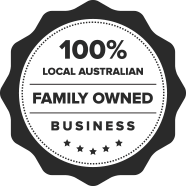 With Cranbourne Pest Control, your family is protected. We use pest control Skye customers know is perfectly safe for human beings. After all, there are only certain guests you want to get rid of! It's important not to be complacent about infestations. Not only are they unsightly, they can cause disease and can do untold damage to your property, for example. This is particularly the case with the dreaded termite. Too many of our customers have told us horror stories about family fortunes crushed between the termites pincers. Don't get caught out! You need to have your home inspected for pests at least once every six months. 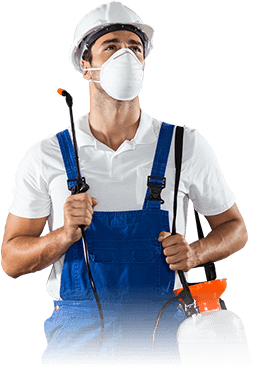 For the best pest control Skye customers know who to call - Cranbourne Pest Control. Winter on its way? You mightn't know this but when winter is approaching, it's like the rodents are too! 90% of homes have some form of rodent life living on or near their property. This can quickly become an unmanageable infestation if left unchecked. Rodents will come to your home in winter in search of food and a warm place to burrow in. Don't get caught out! For rodent control Skye residents know who to call - Cranbourne Pest Control!